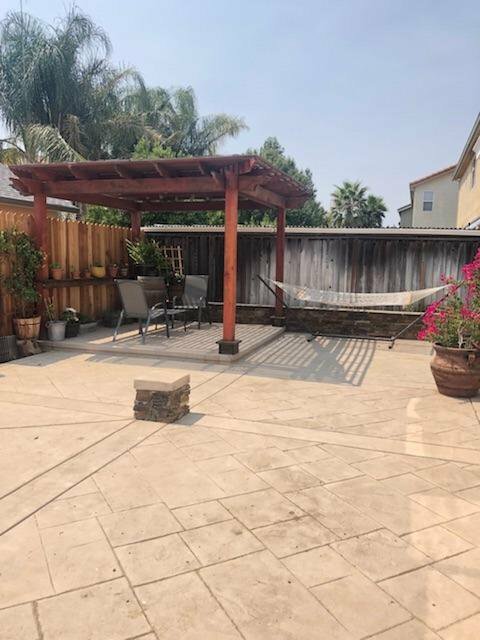 Very nice and well maintained home situated in Esparto. 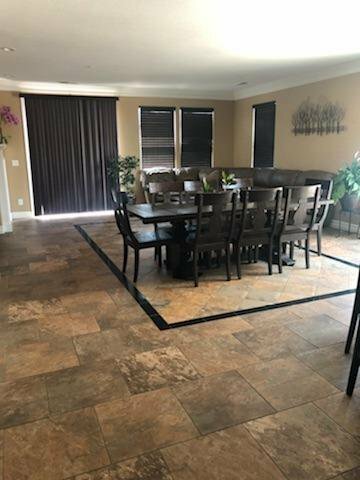 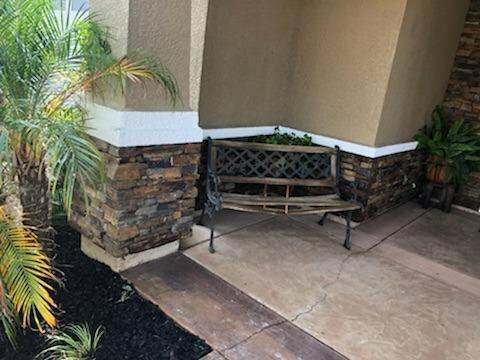 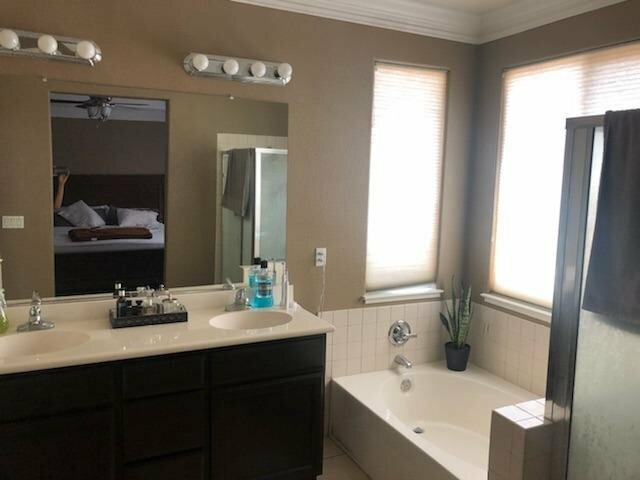 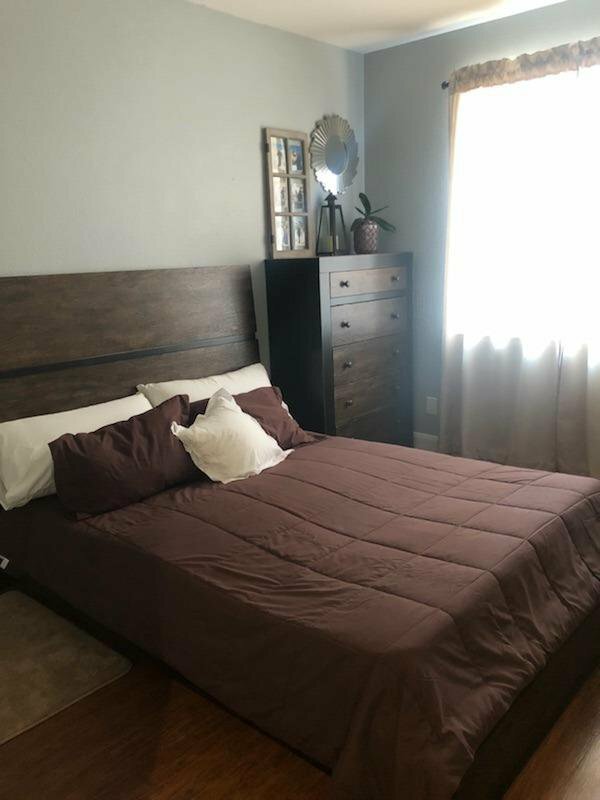 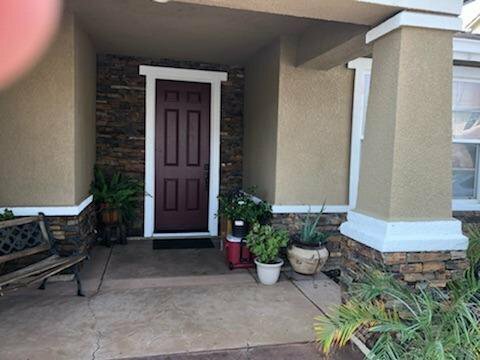 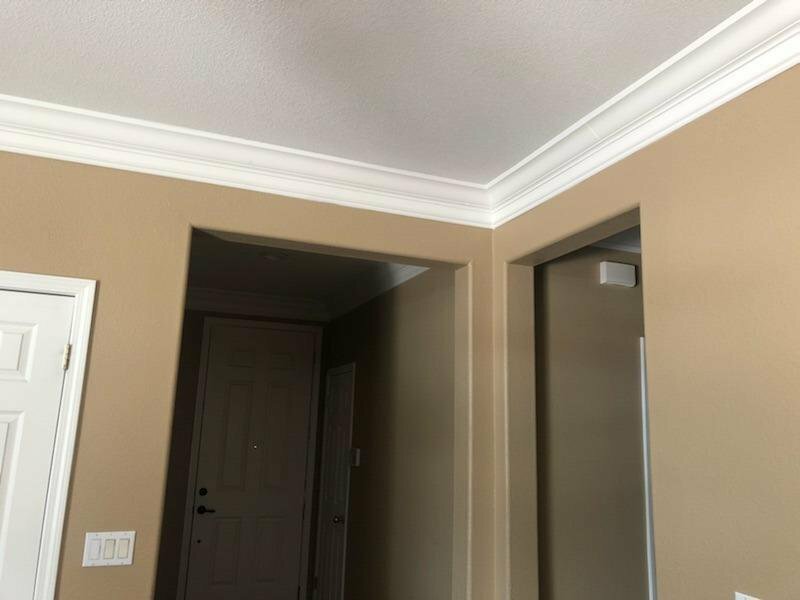 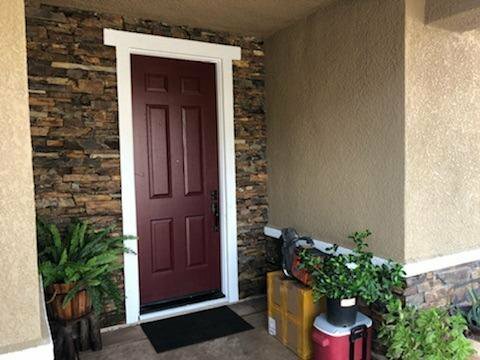 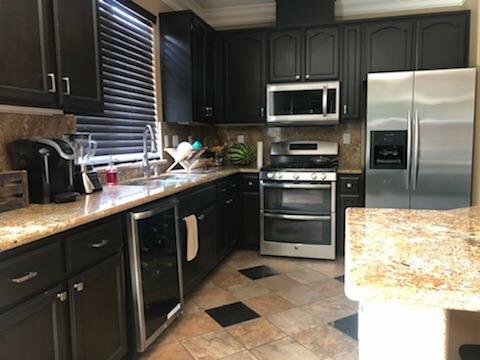 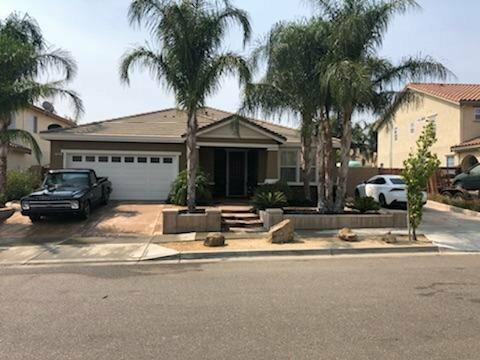 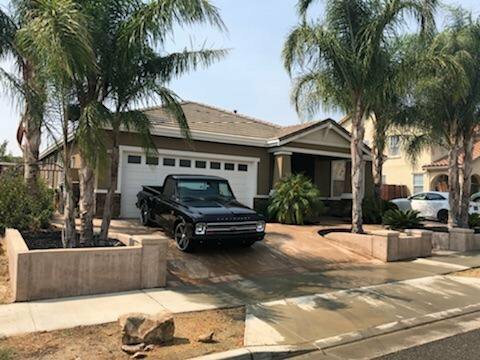 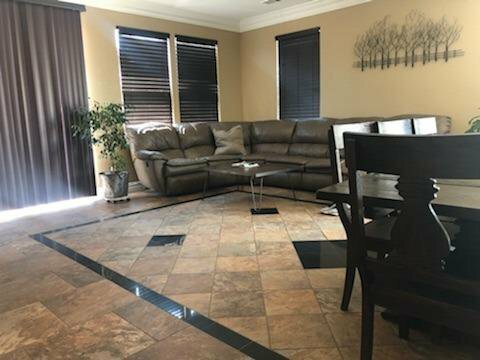 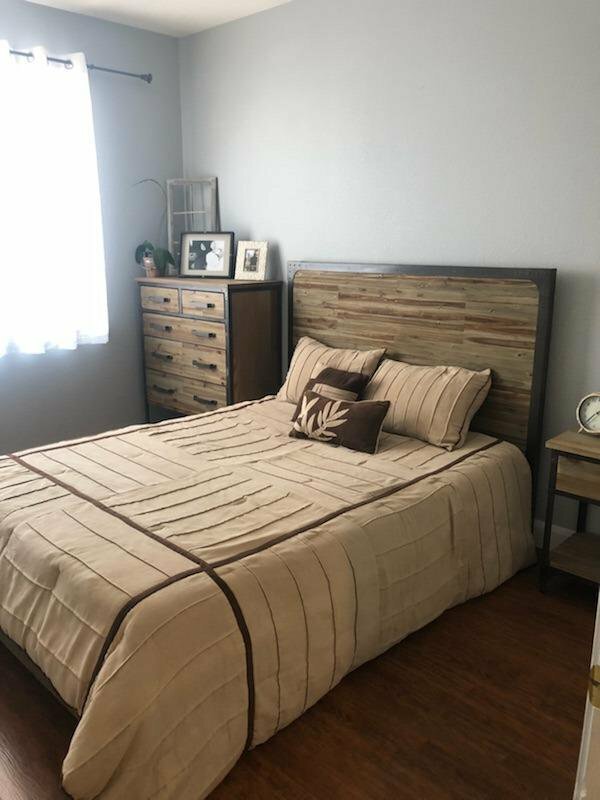 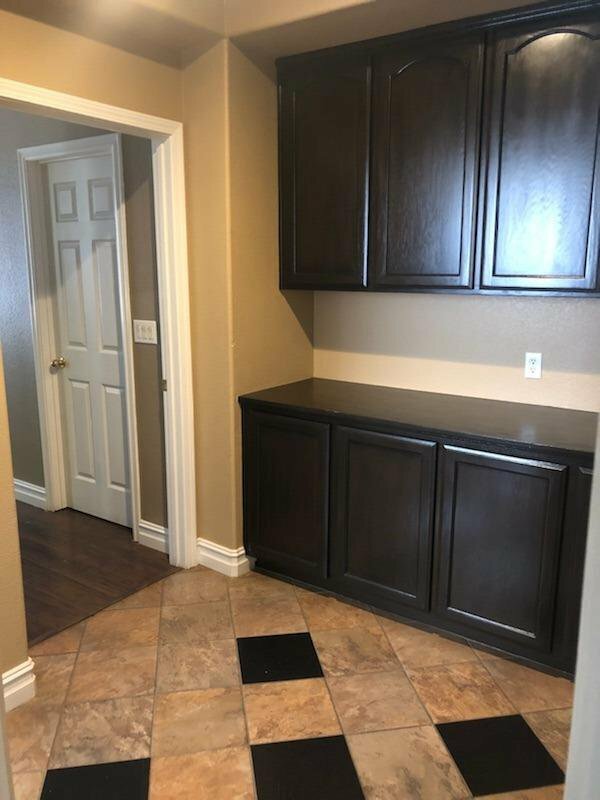 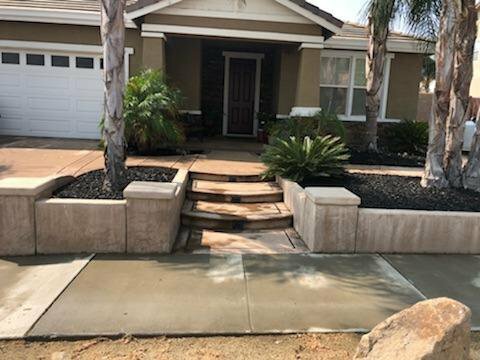 Newly remodeled kitchen with granite counter tops and island bar, open floor plan great for entertainment and cozy family time by the fireplace, lovely and spacious master suite. 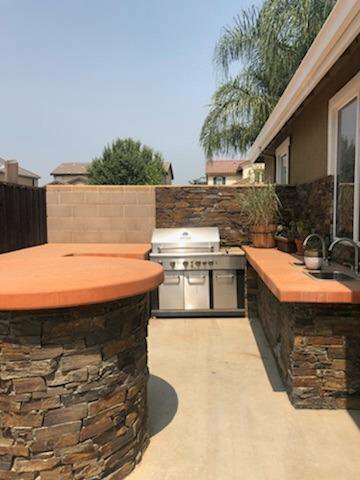 Backyard has built-in BBQ and wet bar, stone patio. 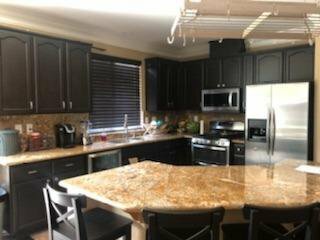 Listing courtesy of Capital Gateway Realty.